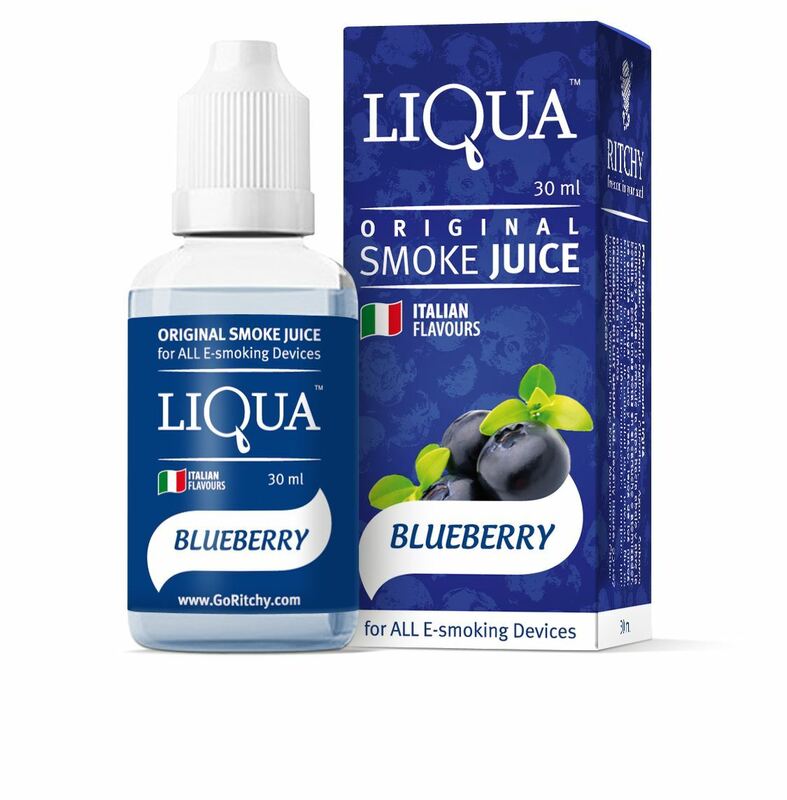 Buy Liqua E-Liquid - Blueberry 30ml in Melbourne, Australia. Free Delivery* and Discount. So what is Liqua E-Liquid - Blueberry 30ml? Blueberry will please you from the initial starting point and till the very end. This flavor is made for those that are inclined towards a more inconspicuous taste beyond any doubt. On account of its charming Blueberry sweet and sour taste it just taste like jelly stick. E-liquid Blueberry enchants all smokers who likes more unobtrusive flavors. On account of its average sweet-acidic taste it looks like crisp blueberry jam. The smooth completion together with a somewhat sweet steam in the end. LIQUA’s full range of tastes are designed carefully by those who really know what theyshould be – the most professional flavorists from Italy. That means LIQUA’s Tobacco taste is truly right - as fresh as natural leaf Tobacco. LIQUA Blueberry flavor is as juicy as a real green Blueberry, and LIQUA Coffee – tastes as good as what you’ve got in your morning cup.